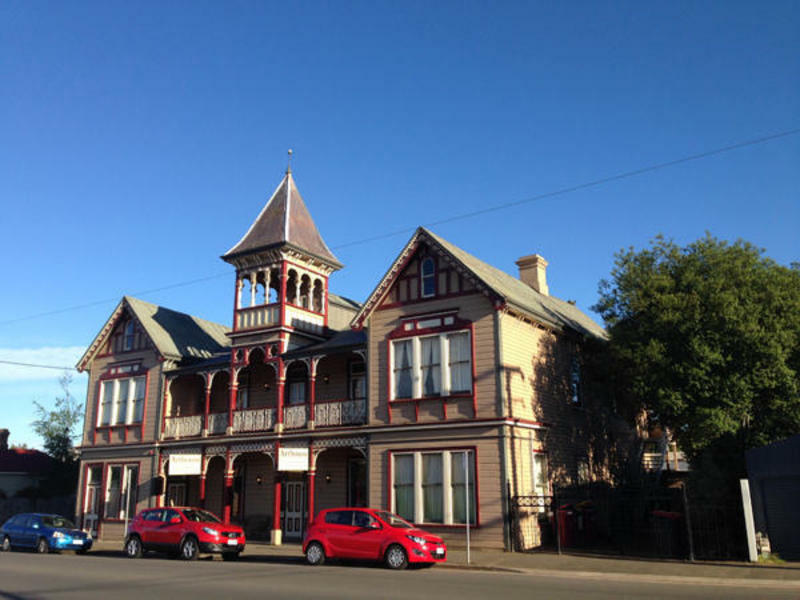 With FREE WiFi, FREE tea & coffee, FREE sunscreen and in the Heart of the Arts district, the Arthouse Hostel is clean, comfortable and friendly, and within walking distance from anywhere in Launceston. 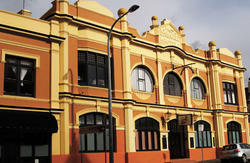 We are newly renovated in one of the oldest buildings in Launceston. 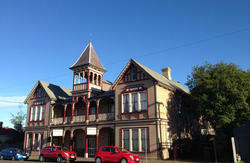 The heritage listed 1888 building has been a riverfront hotel and a parsonage, and has now had an overhaul. With new bathrooms and beds, a fire alarm and sprinkler system, a herb garden, 2 lounges, kitchen, courtyard with free BBQ, balconies, and an old bell tower, we are ready to welcome you! 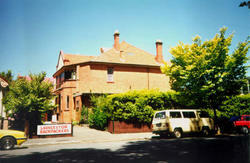 The Arthouse Hostel is within walking distance from anywhere in Launceston. We are at 20 Lindsay Street, which is actually in the small suburb of Inveresk. Arriving by air - jump on the airport shuttle bus and they will drop you off to our front door. A taxi will do the same. Arriving by car from Hobart - as you come into town down the hill, get into the left hand lane. Stay in this lane! As the lanes increase and decrease, stay in this lane, veering left when it splits. Go over the bridge and turn right at the lights immediately after. We are on this street at number #20 on the left about 100 metres down. Look for the bell tower.